In this workshop, we will learn to create 3D CAD models in a tools like Solidworks, AutoCAD, and Fusion 360 which incorporate our expectations about how those models will function in the real world. We will discuss how to use parameterized geometry to connect what we see on the screen to what we want to fabricate and use. In addition to using standard CAD tools, workshop participants will use an experimental CAD tool created by researchers at Carnegie Mellon University. This workshop is recommended for anyone with previous 3D modeling and/or fabrication experience who want to get more out of there 3D modeling experience. We will specifically be working with Autodesk Fusion 360 and request that all participants have this installed prior to the workshop. 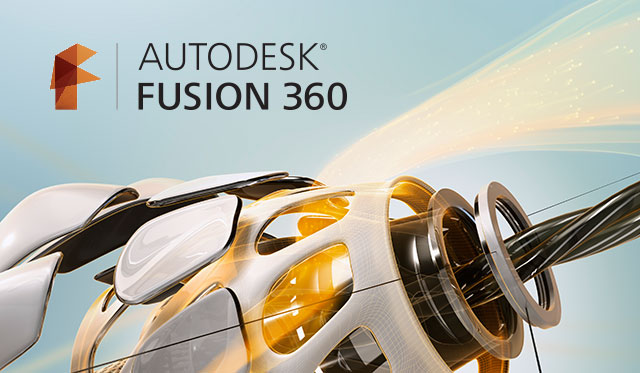 Installation is available here: https://www.autodesk.com/products/fusion-360/free-trial and recommended tutorials can be found here: http://help.autodesk.com/view/fusion360/ENU/. Participants should bring a personal laptop (PC or Mac) to the workshop. NOTE: The information in this post is outdated. See all updated information here. 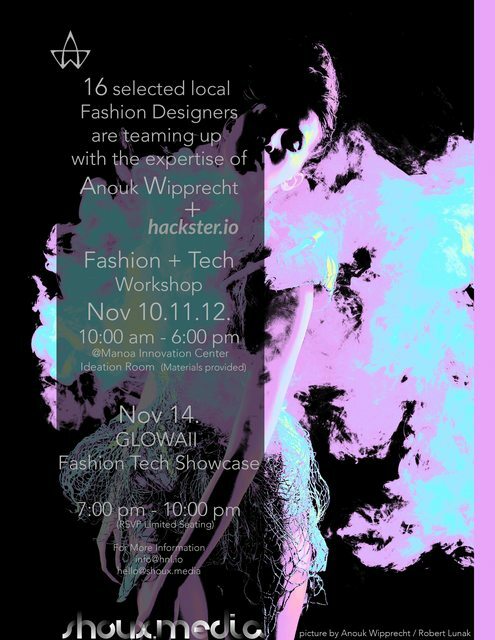 We come to you with an exciting opportunity to be apart of a workshop by Anouk Wipprecht! She’s and extremely talented Engineer/ Electronic Couture designer from the Netherlands and she’s coming here to host workshops for a select group of Honolulu’s fashion designers! 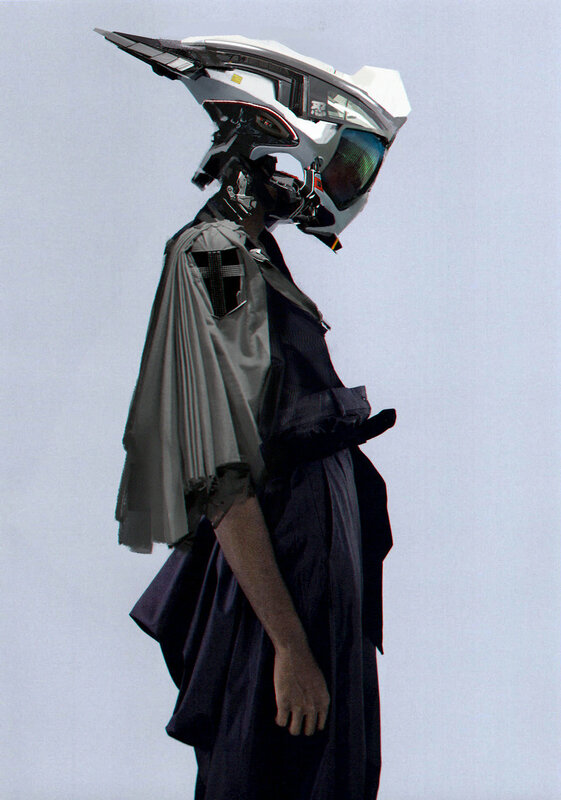 The workshops will be followed by a fashion show to showcase their work. We’re looking for volunteers to help! If you would like to learn more about the devices you will be working with before the event, Tuesday Nov 3rd, HICapacity (makerspace in the Manoa Innovation Center) will be hosting it’s weekly hardware night and will focus on the devices that will be used during the workshop. If Tuesday does not work for your schedule, but you would still like some practice before, feel free to email me jlblanke@hawaii.edu and we will see what we can do. LOCATION UPDATE: we’re moving to Kapiolani Park, across from the aquarium. 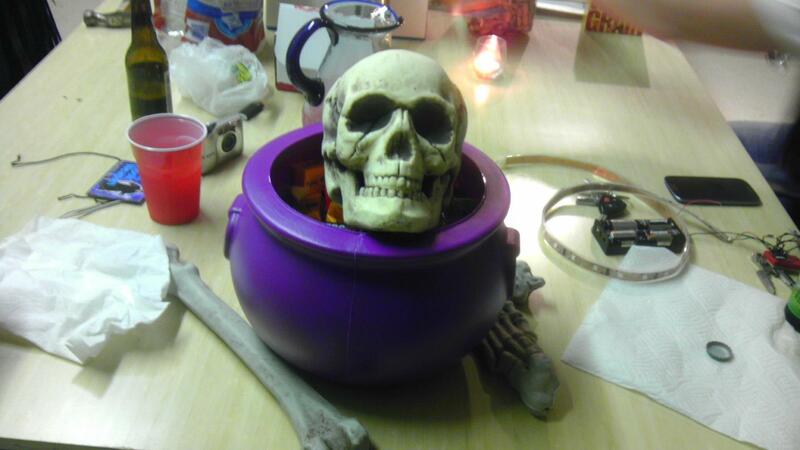 It’s time for a HICapacity BBQ and what better day than Halloween? Join us for some food and friends as we kick off the best holiday of the year. This event is open to everyone! Hosted by HICapacity and KCC’s ESW chapter (Engineers for a Sustainable World) Join us Wednesday, Oct. 7th (3:30-6) for FREE snacks and beginner help with 3D printing, soldering, coding, and other electronic project help! Come check out electronic projects that students and professionals in the community are working on! Featured projects: drones, apps, costume wearables, electronic skateboard, games, and more! Email us here jlblanke@hawaii.edu with questions, to let us know you’re coming or if you would like to bring a project! See you there! Ladies in Tech Night @ HICap! Aloha Ladies! You’re invited to HICapacity’s first ever Ladies Social event! Join us Tuesday August 25th (5:30-7pm) for snacks and socializing with other women in the Hawaii tech industry! Who’s invited? 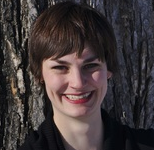 All women of all ages and skill levels (from the tech rookie to the senior developer). Who’s not ivited? No one! Men are welcome too. Just like programming night, hardware night, or any other event night at HICapacity, we are hosting a non-discriminating event where anyone that would like to participate is free and welcome to attend. Feel free stick around later for our weekly hardware night right after! RSVP to jlblanke@hawaii.edu to let us know you’re coming or to suggest some conversation starters! See you there! Comic Con was a hit! Thanks for everyone that attended our panels! Stay tuned for upcoming events related to the presenters' topics! We’ve had a busy Summer! Sorry these are late but here is a look at what has been happening in the community the past few weeks :D. Stop by HICapacity any week night or shoot us an email to see what fun new project/event is underway. Stay Tuned for these Upcoming/Reoccurring Events in the Community! Do you have a domain? More than one? If so, you’ll fit right in at DOTCOM, a new discussion and support group for domain hoarders collectors. We also welcome people who would like to get started. If you’re curious what this is all about, come for the intro session at 5:30, and we can help you buy your first domain, or answer any questions you may have. At 6:30, we’ll have a short talk about domains, and then circle up to do fast-paced introductions of domains we have had ideas for. Whether you hope to restart a project, find a good home for a domain, or just make us laugh, be ready to say a little bit about your own when it appears in the slides. We hope you’ll stay for the refreshments, too, and make a new connection or two. To participate, please RSVP on Eventbrite and submit your list of up to 5 domain names. Feel free to send up to one image for each domain/group of domains to rsvp@domainnight.com if that would help explain it, and we’ll add that to your slide. Parking Tips: There’s a great municipal lot (single level, well lit) on the left side of Beretania just after Nuuanu, and also usually plenty of street parking. Look for the Loading Zone signs (most are ok after 4pm) and spots on Bethel (mauka of Merchant) that switch from being tow-away at 5:30pm. Nicole Hori works as a nuclear engineer at Pearl Harbor Naval Shipyard. She was in the first graduating class of Franklin W. Olin College of Engineering and also received her Master’s in Biomedical Engineering from UC Irvine. She also worked in startups and spent several years on the Nu'uanu-Punchbowl Neighborhood Board. Come join HICapacity one last time before finals! Students can engage with professionals on topics ranging from managing a work/life balance, tips on advancing your career, to the best spots to eat around where you work. It is a great opportunity for students to ask all the questions they’ve been meaning to ask people in the field. Professionals can network with other professionals and finally catch up with those they’ve been meaning to. They can also get to know the future professionals who will soon be out in the workforce. If you haven’t heard about HICapacity, this is also the perfect time to find out about this dedicated group of individuals. We are a community of professionals from all walks of life, Hardware, Software, and the Arts, committed to sharing our knowledge with others and helping to evolve the technical industry in Hawaii. We host social events, technical presentations, and soft skill workshops that support building a vibrant technology sector in Hawaii while also trying to enrich other sectors with our skills in technology. 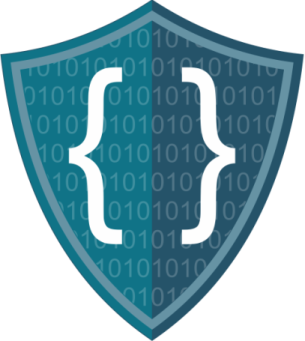 We cater to all skill levels from the hobbyist to the most senior developer. We’ll be serving drinks and food too. You’ll have a good time. Do you have a domain? More than one? If so, you’ll fit right in at DOTCOM, a new discussion and support group for domain hoarders collectors hosted by HICapacity at Box Jelly. We’ll start with a short presentation about domains, and then circle up to do fast-paced introductions of domains we’ve had ideas for. Whether you hope to restart a project, find a good home for a domain, or just make us laugh, be ready to say a little bit about your own when it appears in the slides. We hope you’ll stay for the refreshments, too, and make a new connection or two. During registration, please submit up to 4 domains that you’d like to speak about. Additionally, feel free to send up to one image to rsvp@domainnight.com by April 12th for each domain/group of domains if that would help explain it. James Wang will be giving a talk on the Apple Watch! The Apple Watch is an exciting new product that has the potential to make a huge impact on technology wearables. James will be going over the fundamentals and guidelines on iOS development with the Apple Watch. The product is not yet released, and this is a very early introduction for what’s to come! 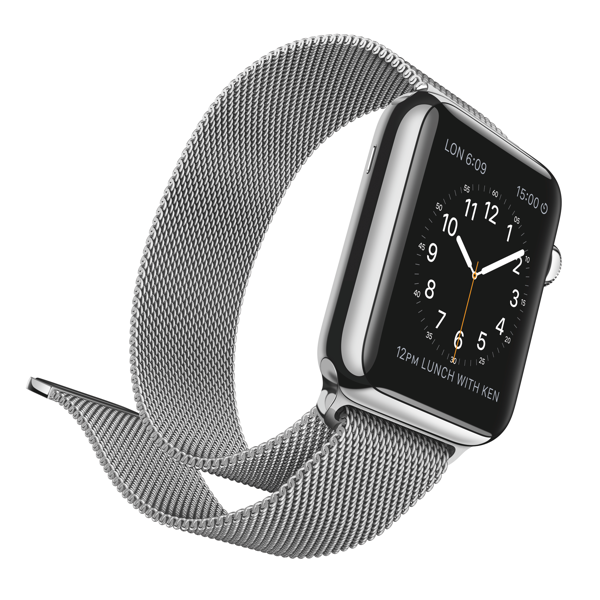 Check out this OUDL event on development with the Apple Watch. Although programming experience is not required, we’ll be showing some Objective-C and Swift code. 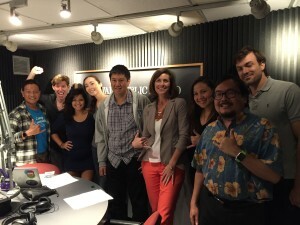 James Wang is the CEO and Principal Software Engineer of Slickage, a Honolulu based software engineering firm. He is also a co-founder of HICapacity, a hackerspace in Honolulu formed in 2011. When hacking he enjoys the intricacies of large scale systems all the way up to the response times of beautiful user interfaces. When James is not coding he engages in competitive fighting games and competes in tournaments across the US. I’ll also cover how to use it now rather than wait till all the browsers adopt it. How to keep the flow of control within one function while reaching out to many others. 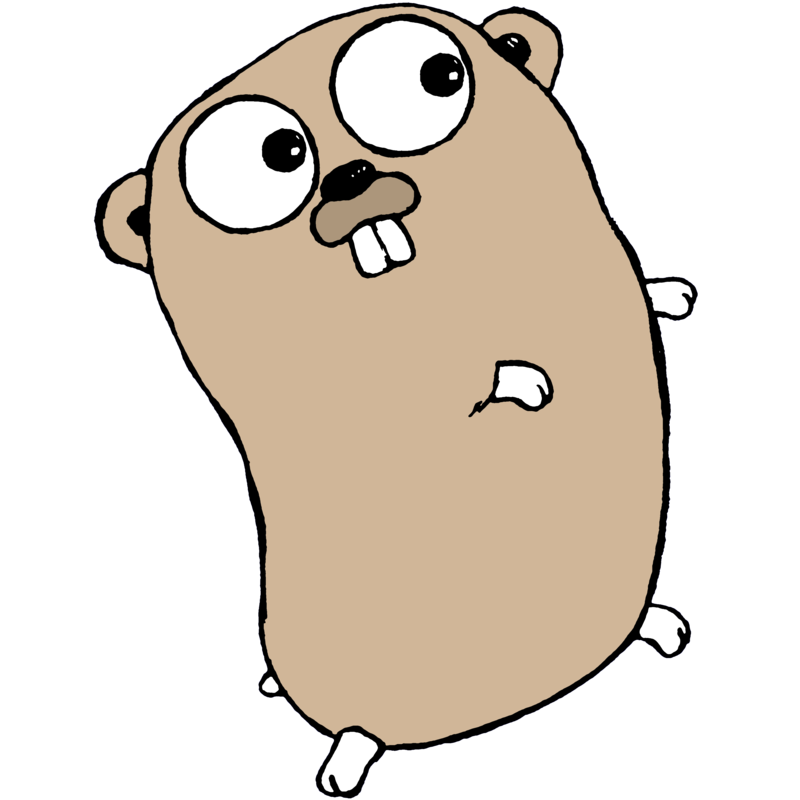 How to convert code (and whole libraries) from callbacks to promises and back. How to keep your code tidy with Promises. Finally, advanced tips and tricks with Promises. 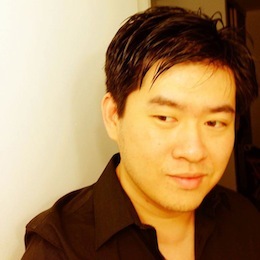 Edward Kim is a developer for Slickage Studios. He graduated from the University of Manoa with a Bachelor of Science degree in Information and Computer Science. Since graduating, he has mainly focused on building web services and applications for both the client and server side. He’s also has experience building Machine Learning Frameworks and A.I. type applications, worked with GIS type applications for the military, and has also dabbled in buzz words like Big Data and Cloud. Think Japanese is hard? Confusing? Well, you’re wrong! This talk will introduce a totally different way of looking at Japanese grammar and structure that is immediately understandable to functional programmers. It will also reveal some hidden gems and amazing features of Japanese. If you like functional programming, Japanese, or both, this is going to blow your mind. Trevor Alexander finished his MS in Electrical Engineering this year, and holds a minor in Japanese from the University of Hawaii. He has worked as a freelance Japanese translator on and off for nine years, and can speak, read, and write on a business and technical level. Trevor Alexander, HICapacity member and UH student liaison, will be giving an informal technical talk about rBCI, a tool for quickly validating brain-computer interfaces. The first half of the talk will be concerned with the background, purpose, and implications of hackerspaces and BCI, while the second half of the talk will focus on the code, design, and implementation of rBCI. Bring your brain, your computer, and let’s interface! OUDL is having a Swift discussion. Bring your laptops and follow along and be sure to participate in the discussion! Warning: May include functional programming and excessive Playgrounds. 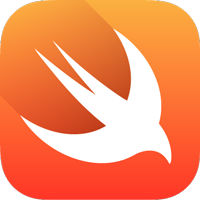 A little bit of time has gone by since our last Swift meetup. It’s time to regroup and have a discussion on Swift. Our focus will be on guided discussion and writing a lot of code together. Trevor Alexander, HICapacity member and Student Liaison, will give an informal technical talk about backpack, an ‘information introspection application’ developed at Startup Weekend with the help of a couple of UH student biz devs, a tenacious student from DevLeague (hi Eun Joo! ), and some punks from Sudokrew (hi Manny! hi Matt!). Expect bad jokes, terrible commit messages, sappy reminiscence, shoutouts to the community, and maybe even a little lucid code review! This Wednesday, we’re giving UH engineering students a chance to see HICapacity at work! HICAP Members: Sign up to show your work off or just brag and chat. UH Students: Sign up so we know how many attendees to plan for. Student transportation to the space will be provided by UH shuttle. HICapacity members will be available for short rides back to campus. Light pupus will be provided for both members and students. 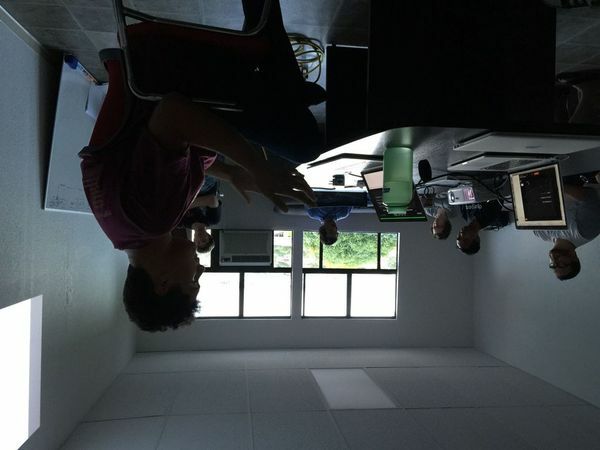 This is just a reminder that the first NodeSchool.io meetup is happening on October 7th! Everyone is invited to come. Whether you’re new to Node or a seasoned Node dev, feel free to come down and try out some of the workshops available.